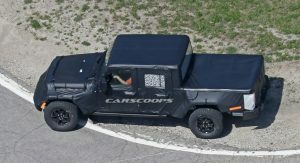 We haven’t heard much about the Jeep Scrambler lately but a new report suggests the model could arrive at dealerships a little over a year from now. 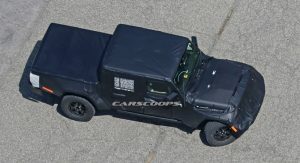 Citing several dealers, Automotive News is reporting Fiat Chrysler Automobiles used a dealer meeting to announce the Wrangler-based pickup should be in showrooms by April 2019. 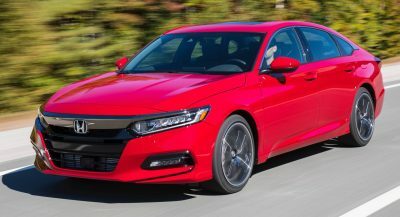 The model could arrive even sooner as production is slated to begin in the fourth quarter of this year. 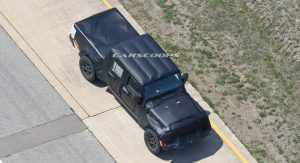 Jeep hasn’t said much about the truck but spy photos have shown it will be a four-door model with a relatively short rear bed. 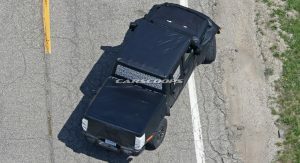 The truck will also come with a unique roof and some minor styling tweaks. 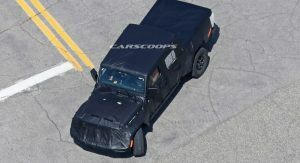 Since the Scrambler will be based on the Wrangler, we can expect engine options to carryover. 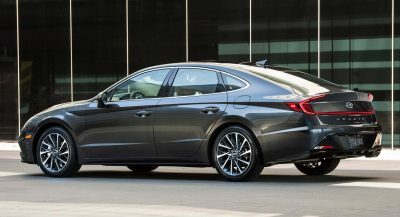 This means petrol choices should include a turbocharged 2.0-liter four-cylinder with 270 hp (201 kW) and 295 lb-ft (399 Nm) of torque as well as 3.6-liter V6 developing 285 hp (212 kW) and 260 lb-ft (352 Nm) of torque. 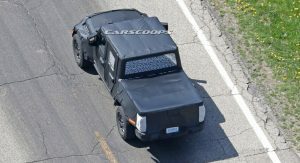 There should also be a 3.0-liter EcoDiesel V6 with 260 hp (193 kW) and 442 lb-ft (598 Nm) of torque. 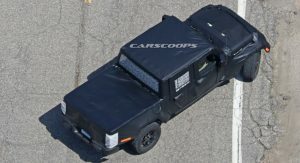 The Scrambler will become Jeep’s first pickup since the Comanche went out of production in 1992. 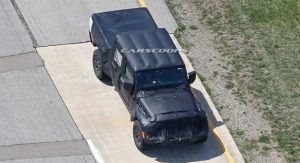 However, the truck has more in common with the CJ-8 Scrambler which was phased out in 1986. 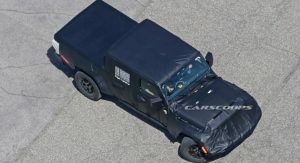 FCA has high hopes for the Scrambler but it will enter a resilient midsize truck market which has seen new entries such as the Chevrolet Colorado, GMC Canyon and Ford Ranger. 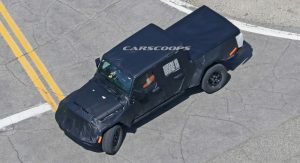 The truck will also have to compete with the Toyota Tacoma and Nissan Frontier. The latter model is the oldest of the bunch but Nissan has confirmed an all-new Frontier is in the works and will be built in Canton, Mississippi. 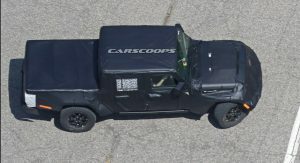 I’m thinking Jeep will sell a lot of these. 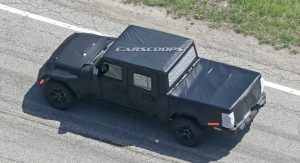 And Dodge with no midsize truck to compete with Ranger and Colorado. How did Sergio let that one get by??? 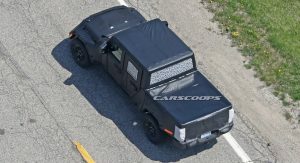 I think Jeep is currently the favored child of the FCA family. Ram running a close 2nd. Jeep and Alfa Romeo, previously Maserati. 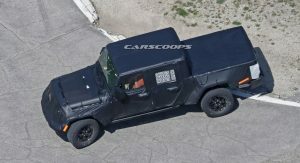 Ram will share some underpinnings with the Jeep Scrambler, if all goes well and the market trends continue, I would not be surprised if Jeep would return the favor and share its platform for a new Dakota, that is if Ram doesn’t decide to go the Ridgeline route. Jeeps get higher profit margins. Better brand internationally. I’ll take the NA 3.6. 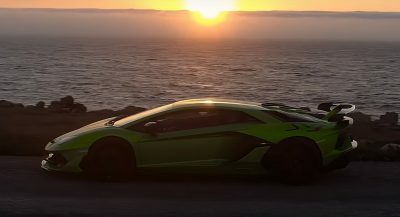 I thought this kind of cars would ended up for private use really. Those who want to workhorse would go to Ram. Still to long for my garage! Rumor to be around 215″ long!